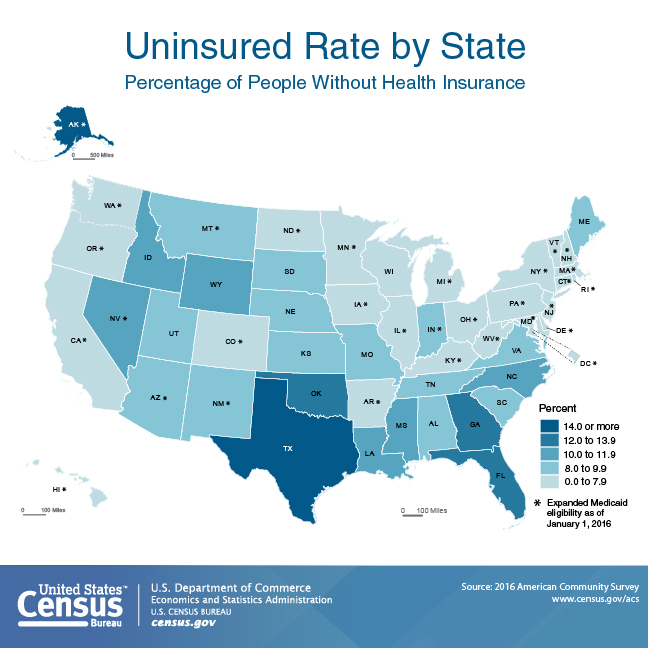 Texas has the highest uninsured rate in the nation, according to a 2016 U.S. Census report, which means millions of Texans do not have insurance to cover their health care or prescription medications. Texas A&M Healthy South Texas is stepping in to help patients get their prescription medications for free or almost free. The Medication Assistance Program assists those without health insurance or those whose insurance offers limited prescription coverage. Since it launched in 2015, the program has connected 3,849 people with more than $20 million worth of prescriptions. By connecting people with the prescriptions they need to treat diabetes, cardiovascular disease, respiratory illness and other chronic conditions, Healthy South Texas is empowering individuals to improve their quality of life, and, in turn, positively impacting the communities in which they live. Not all people helped by the program are without health insurance. It also helps those who have insurance but inadequate drug coverage, as well as those with Medicare prescription drug coverage (Part D) who find themselves in the coverage gap. Also known as the “doughnut hole,” falling into the coverage gap occurs when Medicare Part D recipients have spent their maximum allotted drug costs and must pay out of pocket until the next year. The program’s staff is able to lower participants’ prescription costs by assisting them with filling out lengthy and often complex applications that offer a limited supply of free or low-cost medications through pharmaceutical companies’ patient assistance programs. They also connect them with a number of other resources available through retail pharmacies and indigent programs. Thanks to continued funding from the 85th Texas legislature, the Medication Assistance Program has expanded services throughout South Texas to reach more people in need. Impact has nearly doubled from last year, from $5.9 million in prescription savings in 2017 to $11 million in 2018.